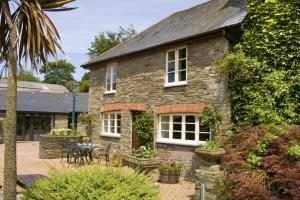 All six of our holiday cottages are luxuriously and individually furnished to an exceptionally high standard. 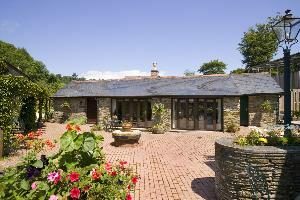 Malston Mill Farm is a short drive from Kingsbridge, Salcombe with its Blue Flag Beach and the South Devon coast. 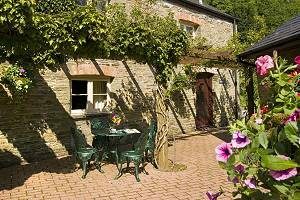 Our self-catering cottages offer privacy, attention to detail and the sort of comfortable living you would find in a traditional English Country Cottage, which is full of character and charm with colorful fabrics and high quality carpets giving underfoot comfort, stylish four poster & half tester beds for a good night’s sleep, open fires and log burners. No minimalism here. Each cottage has a peaceful outlook. 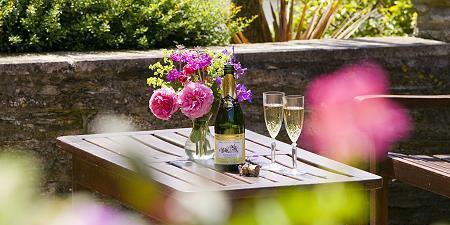 On leaving us you will feel completely relaxed, refreshed and batteries recharged. 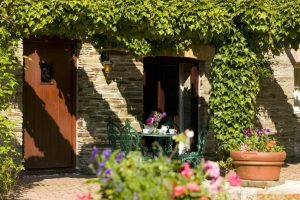 But before you consider leaving let me introduce you to the Cottages and many facilities that we offer. 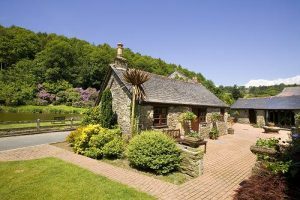 Not only can our holiday cottages be booked separately but also can be booked together for that special occasion, honeymoon, anniversary or birthday celebration with family and friends.